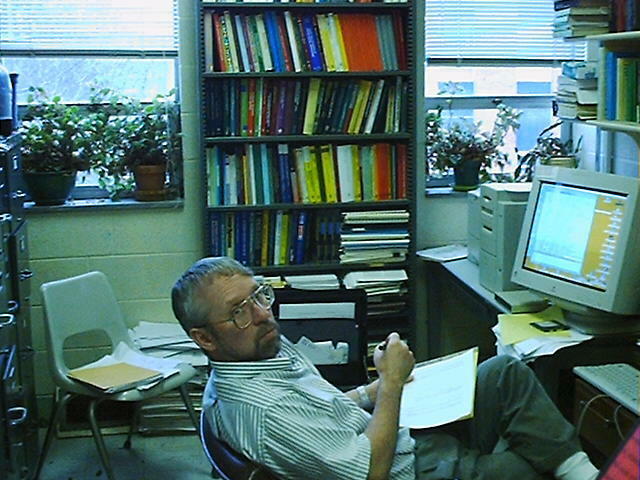 Steve Campbell is a Distinguished Professor of Mathematics in the North Carolina State University Department of Mathematics, a member of the Center for Research in Scientific Computing, and a member of the Operations Research Program. 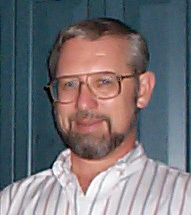 He is a Fellow of the IEEE (Institute of Electrical and Electronics Engineers) and a SIAM Fellow (Society for Industrial and Applied Mathematics). Research publications are grouped in three categories. Copies of papers may be obtained by sending email to slc@math.ncsu.edu citing the specific papers you would like copies of. All recent papers are in the first category. Numerical and Applied Analysis and Applications This includes work on DAE's and their applications. Meetings that I am involved with or find of interest.